In this coffee mecca, where you can’t throw a bag of Pike Place Roast without hitting a Starbucks, we’ve moved well beyond the third wave. 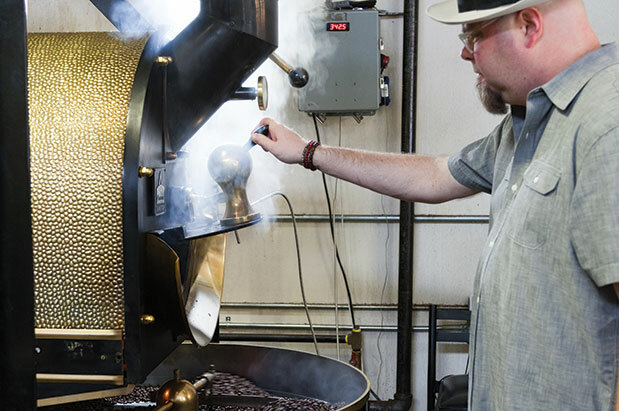 The growing trend among Seattle’s coffee cognoscenti is roasting in small batches. 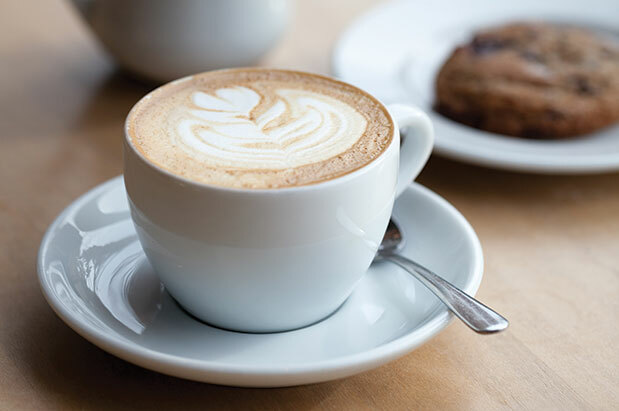 What does that mean for your morning cup? Lighter, brighter roasts that preserve more of the bean’s natural, fruity flavor; farm-to-Chemex relationships with the growers; and a sense of community built around caffeine. Here are a few of our favorite micro roasters.